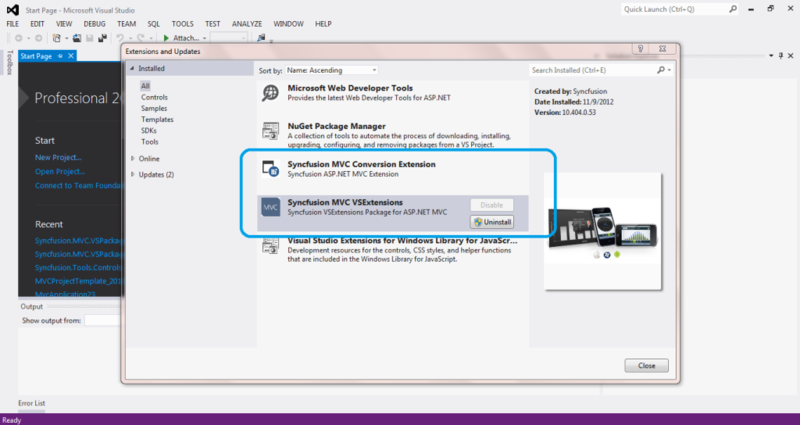 We suspect that you have installed the Syncfusion ASP.NET MVC setup version 14.1.0.46. The T4 templates are not shipped in the Syncfusion ASP.NET MVC setup. 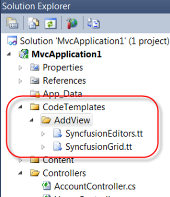 If you need the T4 Templates, you have to install the Syncfusion ASP.NET MVC (Classic) setup. Classic products are not available in service pack releases. So, please download and install the 2016 Volume 1 release (v14.1.0.41) ASP.NET MVC (Classic) setup to utilize the T4 templates. You can download the Syncfusion ASP.NET MVC (Classic) setup from below downloads page.